If you enjoy feeling like a VIP this is the bed you want to choose! 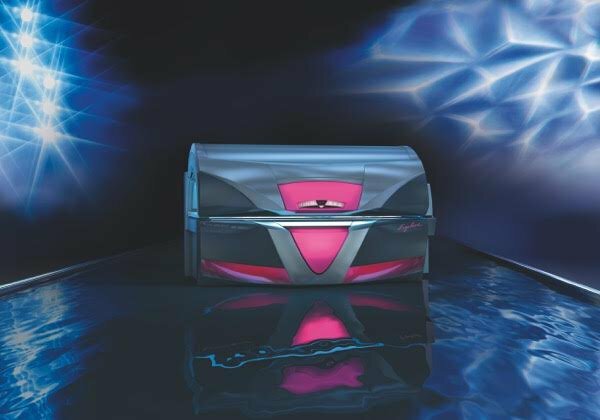 This	bed gives you an array of options and controls in the type of tan you	acquire from this unit. If offers the best body and facial lamps along	with shoulder and neck tanners to give you the deepest full body tan. If you’re missing the sun this bed will have you feeling like you	just walked off the beach!